ZEBALLOS, B.C. – 21 residents displaced from a remote North Island village since August won’t be coming home soon. 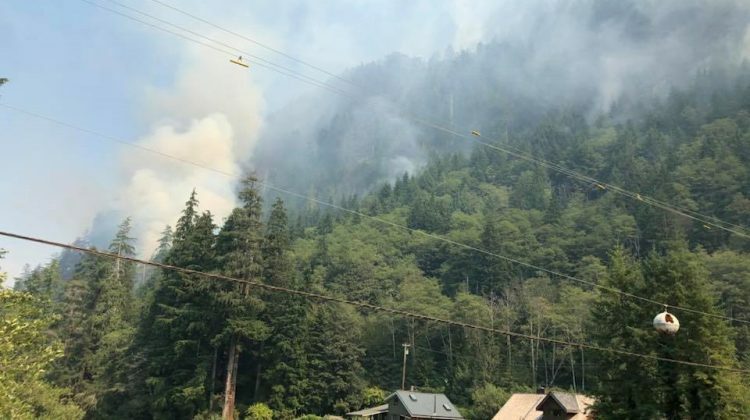 The Zeballos village council voted to extend the evacuation order in a meeting two days ago. 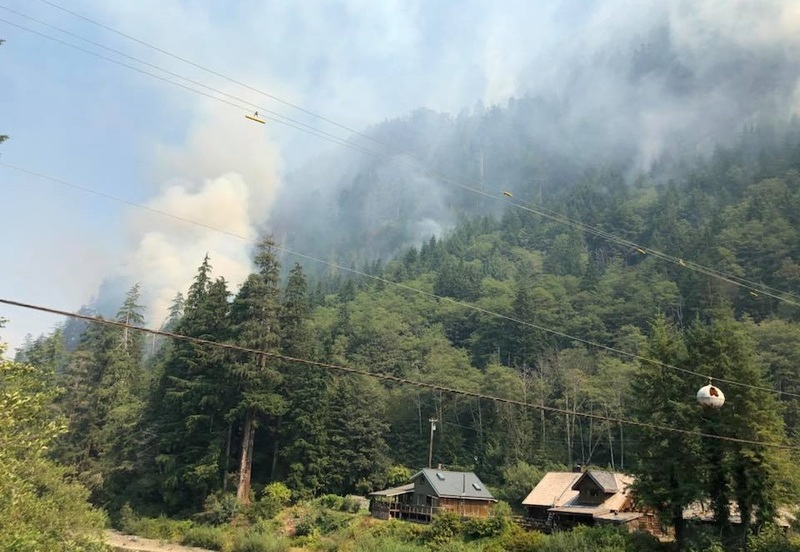 According to CHEK News, the forest slope above Zeballos is intact, but the ground underneath the trees was burnt and with the rain, the ground is too unstable. The decision to extend the evacuation order comes after the village received legal advice to keep people out of their homes. There are 21 residents affected by the evacuation order. The village is also asking the province to conduct testing on the slope throughout the winter and an in-depth test in the spring to see if residents can still come back to their homes. The MyTriPortNow.com newsroom has reached out to the village for more information.